In old novels, in the time of Balzac and thereabouts (as I have written in detail before), or even prior to that time, there is the well-known trope of the poor relative, usually female, who receives the second hand clothes of their elders and betters in social status, with the acceptance of keen appreciation of their circumstances. Governesses, school mistresses, nurses, or beneficiaries of a small income of a few pounds or francs a year, thanks to the generosity and sense of due of an almost unknown yet benevolent antecedent. 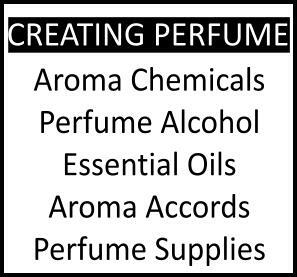 In the world of perfumes, this situation is usual and usually ignites the same condescending acceptance: "close, but no cigar; divested of the elements which make the original truly flamboyant or plush, bon pour l'Orient." 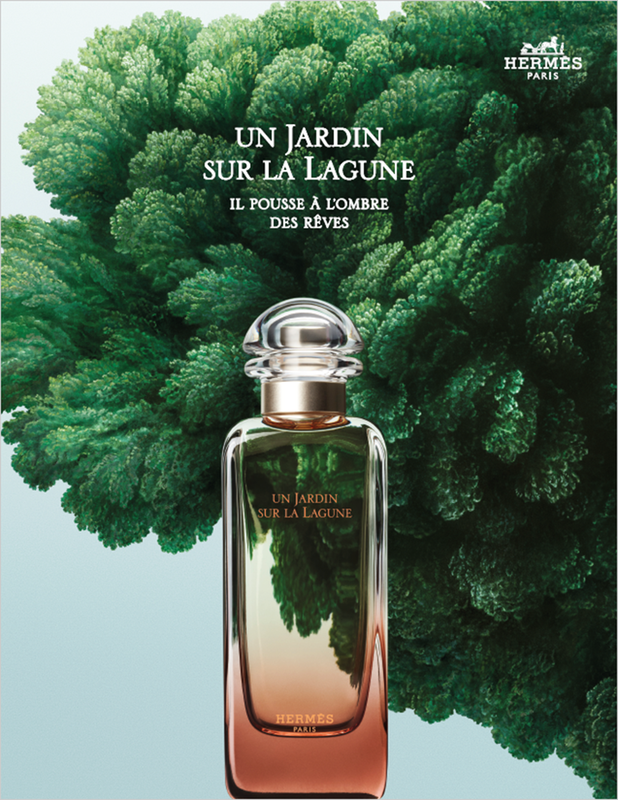 It's with great pleasure that I found out that Un Jardin sur la Lagune by Hermes (a spring 2019 launch) is an exception to that scenario. One of my favourite and closest to heart fragrances, Lys Méditerranée by perfumer Edouard Fléchier for the niche brand of Frédéric Malle, has a little cousin; one who does not ape the greater one, nor does it deign to wear the elder's hand-me-downs, Un Jardin sur la Lagune by Hermes. An abstract feeling of petals from flowers of another dimension, of champaca and bliss, unfolds into space like cones which embraces with arms opens wide, with the piquant joy of citrusy touches and the blissful cocoon of white musk. 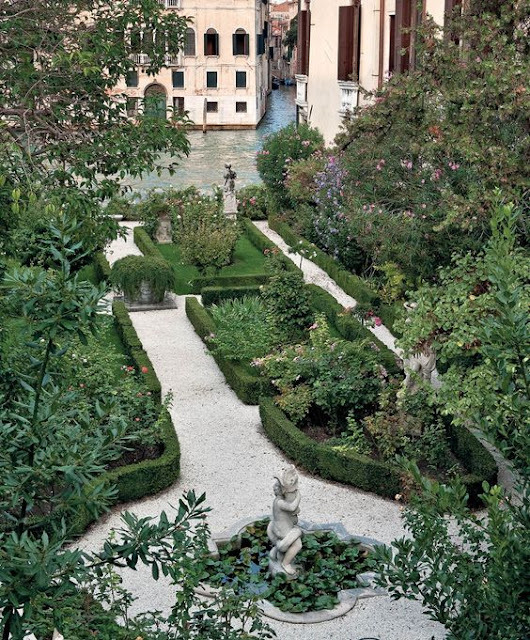 In Un Jardin sur la Lagune, inspired by a secret Venetian garden which Christine Nagel, in-house perfumer for Hermes, discovered thanks to the writings of a blogger, the feeling of solace and silent contentment is palpable. The scent of far away algae is delicate in Un Jardin sur la Lagune yet there, the salty water which hits the lonely craggy shore or the foundations of an old building immersed into the water, possesses that sort of introspection, a very humane sense of disorganisation and an ironic look on the state of the Human Condition that even Balzac would be jealous of. Les Jardins series in the Hermes portfolio is a line of easy and lightweight fragrances which began its course in 2003 with Un Jardin sur la Méditerranée, the impression of a mediterranean garden where people nibble on freshly cut figs. Next came Un Jardin sur le Nil (2005), inspired by a trip to Assouan, in Egypt; then Un Jardin apres la Mousson (2008), evoking the watery landscape of Kerala, India, after the passing of the monsoon; Un Jardin sur le Toit (2011), inspired by the war-time garden on the terrace of the flagship Hermes boutique in Paris, and Le Jardin de Monsieur Li (2015), a minty citrus evoking a special eastern garden. All prior Jardin fragrances have been composed by legendary perfumer Jean Claude Ellena (an interview of whom I had the honour of taking HERE), and therefore Un Jardin sur la Lagune is Christine Nagel's first entry in the series. 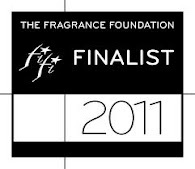 ah, this is one of the things i love most about the art of perfumery---evocation! i would like to own all of these fragrances so that i could, by smelling each in turn, visit in a sensual but virtual way all of these gardens, in all of their far-flung places. like reading a poem that describes the writer's observation of a place or time; like seeing a portrait of someone painted by an artist who knew her well; a good perfume can transport us, can give us a strong sense of place, time, personality, emotion... it's magical.